Enjoy Taniaann Marshall’s inspirational ‘AspienWoman Mentor Interview Series’ on author Jeanette Purkis. 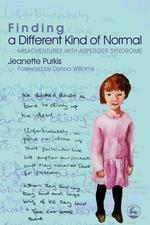 TedX presenter Purkis is the author of Finding a Different Kind of Normal: Misadventures With Asperger Syndrome. 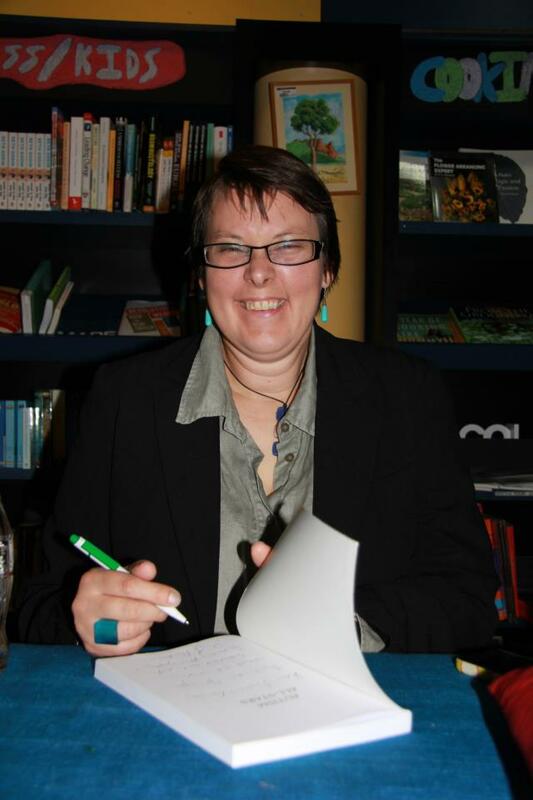 This entry was posted in advise, books, perspective, Uncategorized and tagged Asperger's Syndrome, Aspergers, AspienWoman, AspienWoman Mentor Interview Series', author, autism, Finding a Different Kind of Normal: Misadventures With Asperger Syndrome, inspirational, Jeanette Purkis, Kingsley Publisher, Taniaann Marshall, TedX. Bookmark the permalink.